Roger Clemens has now filed a defamation lawsuit against his former trainer Brian McNamee for accusing him of steroid use in the Mitchell Report. 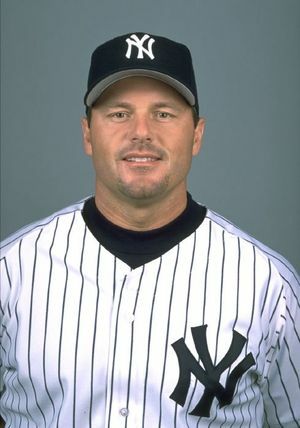 [Source] MLB baseball pitcher, Roger Clemens, whose nickname is 'The Rocket' still maintains his innocence. He only admitted to receiving vitamin B-12 injections and lidocaine for pain. In the interview Roger Clemens admits he is worried about VIOXX he injested and the adverse effects it may have on his body. Baseball player Andy Pettitte who was also mentioned in the Mitchell Report admitted to receiving HGH (human growth hormone) injections from trainer Brian McNamee. Watch Roger Clemens's official public denial of steroid use on YouTube.